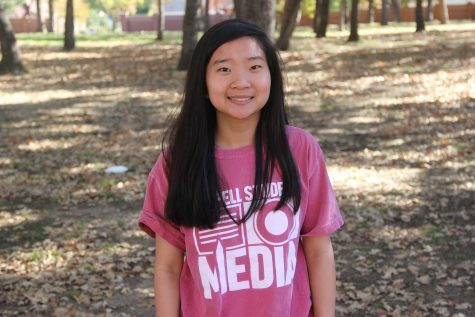 Gracie is a senior and third year staffer for The Sidekick newspaper. In her free time, she enjoys hanging out with friends, watching movies and traveling. With comments or concerns, contact her at [email protected] or follow her on Twitter @graciebwell.